We pride ourselves on representing supplements that can make a difference in your life. Supplements in our opinion, that work and offer health benefits as well. We did research on Garcinia Cambogia Extract and found it to be amazing to say the least. This most certainly would complement our family of weight loss supplements. Dr. Oz called Garcinia Cambogia Extract (HCA) the Holy Grail of Weight Loss. He stated, “Anytime I see a scientist get this excited about something like Garcinia Cambogia Extract and when I looked through some of this research and called these scientists myself, I get excited. That’s why Garcinia Cambogia Extract makes sense to me and fascinates me.” Without question, we knew that the word is out and with unhealthy foods additives and busy schedules a simple yet healthy approach to weight loss is needed. The extract derived from the fruit rind contains Hydroxycitric Acid (HCA), which is thought to work as an appetite suppressant and fat burner. Hydroxycitric Acid (HCA) is thought to block the enzyme citrate lyase and keep carbohydrates from turning into fat. Garcinia Cambogia may reduce blood lipid levels, lower cholesterol, support cardio vascular health and increase Serotoin to help balance mood. 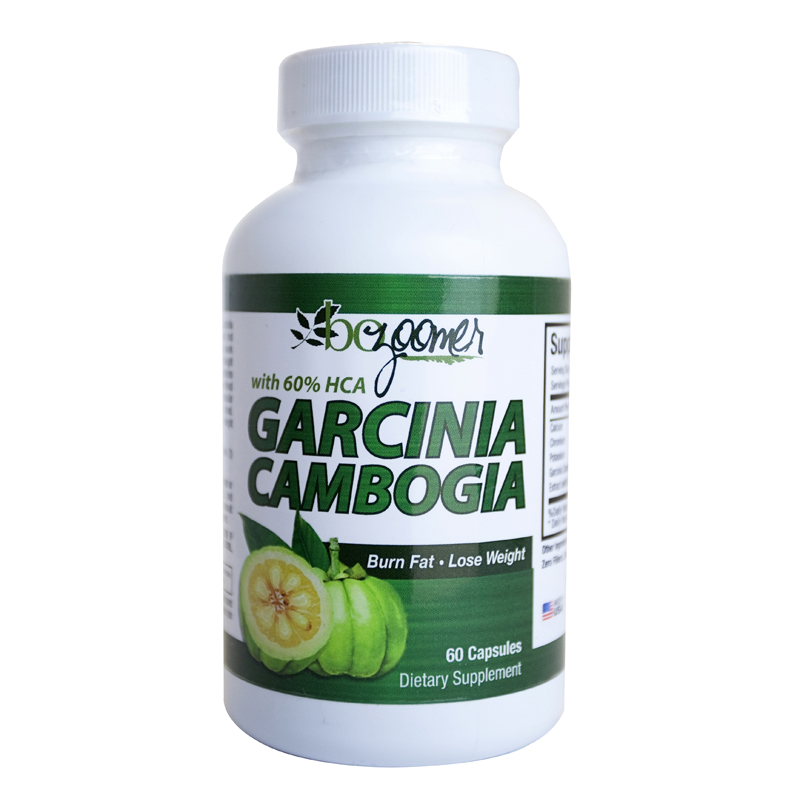 Garcinia Cambogia is thought to support healthy weight loss maintenance.One very important mention – Dr. Oz stated specifics as to what to look for when buying Garcinia Cambogia Extract supplement. We listened, and our Garcinia Cambogia is what you’re looking for. 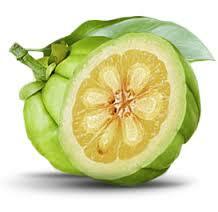 Remember: All Garcinia Cambogia are not alike! Dr. Oz and his guest on the show Dr. Chen discussed a study that looked at patients who took the Garcinia Cambogia fruit extract who saw an increase in lean muscle mass and a decrease in fat. She mentioned the importance of that in weight loss because muscle burns 50 calories per pound whereas fat only burns 3 calories. She went on to say that while it’s excellent for weight loss it is great for overall health reasons such as a decrease in bad cholesterol and an increase in the good cholesterol. Some obese patients showed improvement in insulin resistance as well. One of the featured guests named Missy who had been taking Garcinia Cambogia fruit Extract for a while and lost over 10 pounds! She said she started to notice a change in her body after only 1 week. She talked about the instant effects it had on her, “I noticed an instant decrease in my appetite and especially with sugars and carbs. Aside from that I saw an increase in energy, and saw no negative side effects.” Wow! Amazing to have someone we could see that had such success during a short period and looked a felt great. We also include Chromium to support overall health. It was also mentioned those pregnant or breast feeding should not take this. Those with diabetes should consult with a doctor before taking as well. A PERFECT ADDITION TO YOUR WEIGHT LOSS MANAGEMENT PROGRAM. Suggested use: As a dietary supplement take two (2) veggie capsules daily 30 minutes before meals with an 8 oz. glass of non-chlorinated water. See container for further instructions. 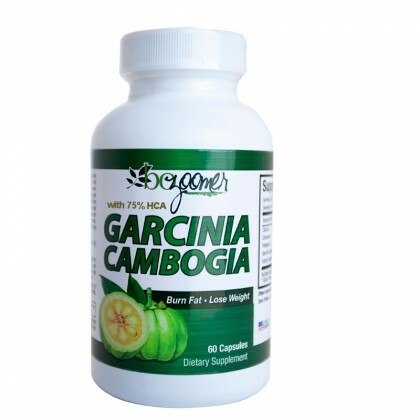 Warning: Be aware of low cost low quality Garcinia Cambogia Extract out of China. They simply don’t work.